For some generations, the local post office has been located in our house. For this reason, the „Vater Rhein” has always been a part of the public life in our village. Add to this the central location in Stürzelberg. A tradition which has been given up in the sixties of the last century, is agriculture. Agriculture and cattle breeding have influenced the youth of the actual innkeeper Franz-Josef Remmer. But gastronomy has always been a principle part of our house. 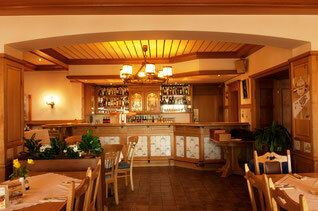 Today, there are stylish restaurant and banquet rooms and comfortable hotel rooms at our guests disposal. 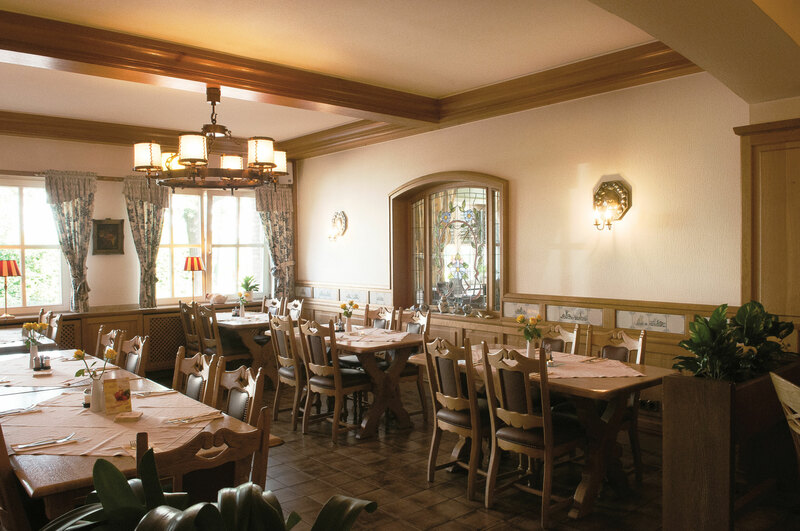 The Remmers as your hosts are pleased to be still successful with their hospitable tradition and welcome you with pleasure in their "Vater Rhein".